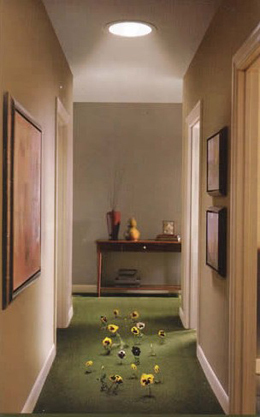 Sunlight tunnels are designed to bring ample natural light to every part of a property. It makes it possible to illuminate all rooms in the house, even those which cannot be fitted with roof windows or vertical windows. Dimly lit interiors such as bathrooms, dressing rooms, corridors, staircases or basements can be particularly uncomfortable to use. Thanks to the light tunnel, natural light can now be used throughout, enhancing the user's comfort, and saving electricity. 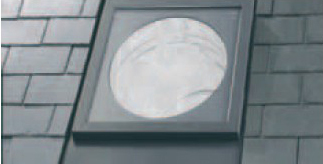 The light tunnel channels daylight which enters the light transmitting tube through a dome mounted on the roof. 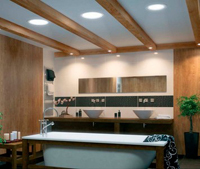 The sun's rays are reflected off the walls of the flexible tube on to the light diffuser fitted into an internal ceiling. The diffuser spreads the light, evenly illuminating the whole interior of the room. The light tunnel may also be used at night by installing a light kit. Light tunnel consists of the following parts: dome, flashing, light transmitting tube, prismatic and transparent diffuser and ceiling frame. 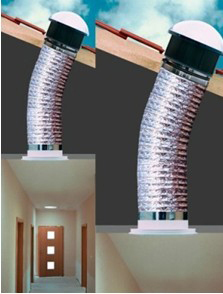 Flexible light transmitting tube allows easy fitting around any constructional obstacles therefore reducing the cost and time of installation. 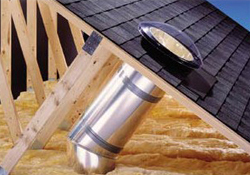 Specially prepared flashings guarantee tightness and ease of fitting. Light tunnels are suitable for roofs with pitches between 15 - 60 degrees or for flat roofs (available to order). 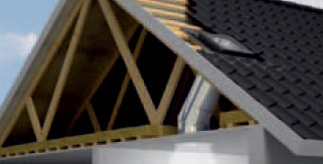 There are two types of flashings available; for flat and profiled roofing materials. 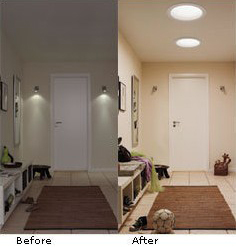 Light tunnels are covered by a seven-year Manufacturer warranty. Walton, Weybridge, Woking, Cobham, Esher, Oxshott, Kingston, Staines, Ashford, Sunbury, Hampton, Teddington, Surbiton, New Malden, Wimbledon, Worcester Park, Epsom, Ashtead, Leatherhead, Guildford, Feltham, Twickenham, Chiswick, Richmond, Sheen, Putney, Raynes Park, Surrey, Middlesex, London.